E-link Mini 4KX2K DVI is High-Definition Multimedia Interface recently has become increasingly popular in the application of video and audio transmission system, DVI Fiber Optic Extender uses two fiber without any copper wire inside, where radio frequency interference phenomenon is literally ruled out, which shows the advantage of high performance and good signal quality as well as low cost. 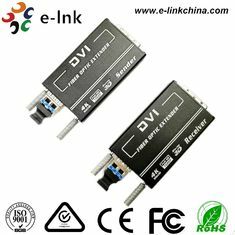 The LNK-D4K-MM series is a high performance 4K Optical Extender that transmits high resolution DVI signals over extreme distances using one fiber. 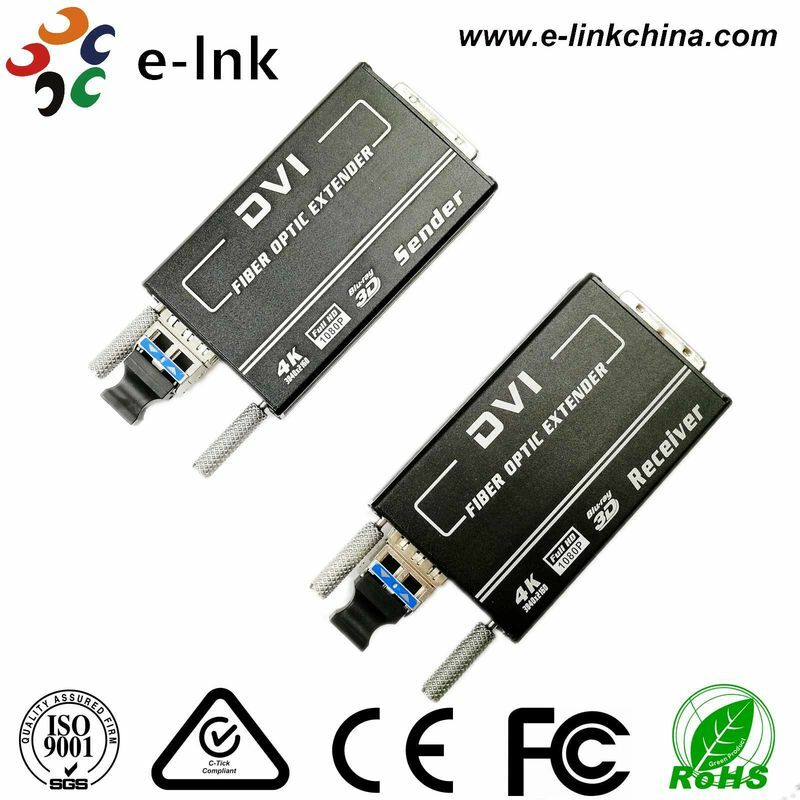 This extender supports HDMI v1.4 signals with resolutions up to 4K (3840*2160/30p) over cable distances up to 300m.